to think how you think, and understand your perspective. From this benchmark, I will place another perspective on top of yours – stretching and growing you to gently see a more empowering way. 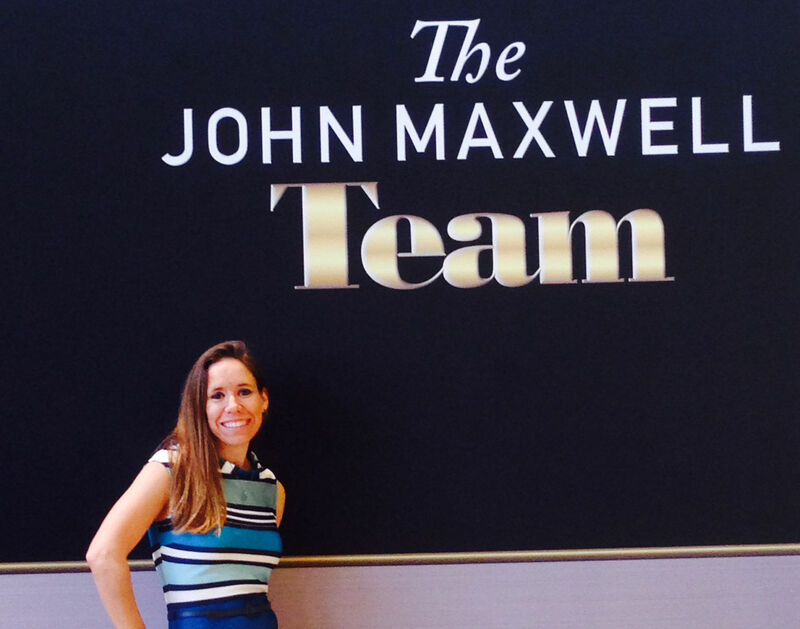 As a certified John Maxwell coach, I can see what you are going through now and what is up ahead. Coaching is foreseeing, paving the way, coming alongside you while helping you achieve goals and overcome limiting paradigms. [This training program] was definitely a 10 out of 10! 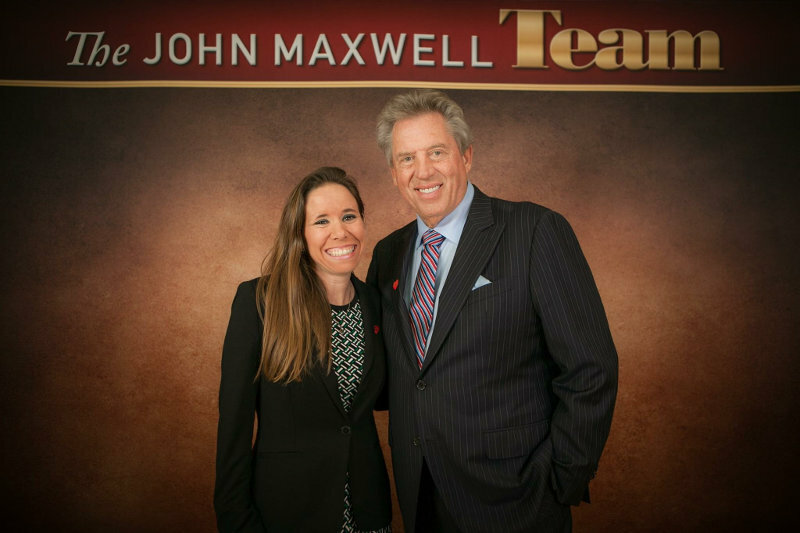 Working with Renee added value to my life and it will have a lifetime impact. I will take away that investing and taking time to grow myself is the only way for me to achieve success. Together we’ll create the most effective plan to move you forward.